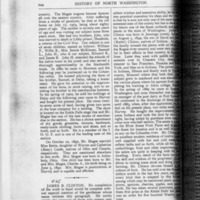 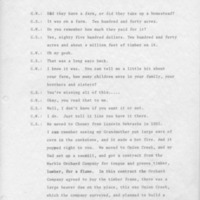 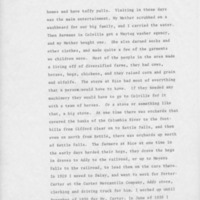 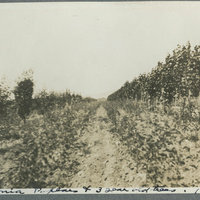 1913 Photo album of Deer Park (Pg 040): Carolina poplars and 3 year old trees in 1913. 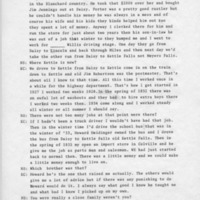 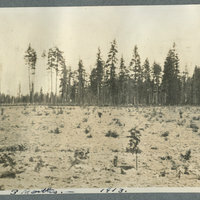 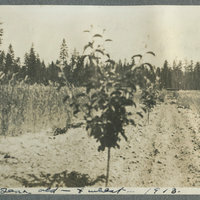 1913 Photo album of Deer Park (Pg 036): Three year old trees and potatoes in July 1913. 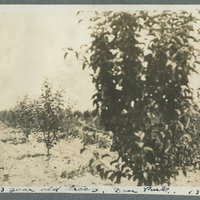 1913 Photo album of Deer Park (Pg 035): Two year old trees at Deer Park. 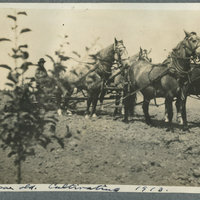 1913 Photo album of Deer Park (Pg 033): Two year old trees, and horse team cultivating the field. 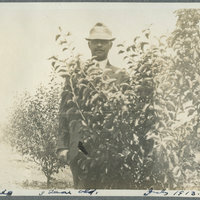 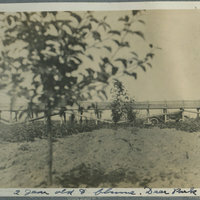 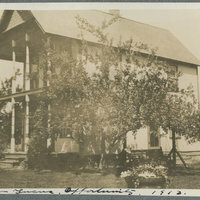 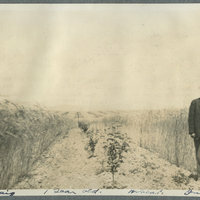 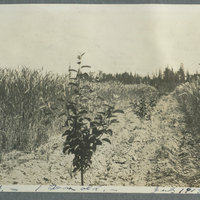 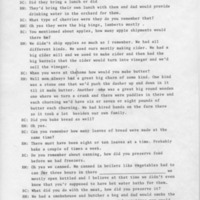 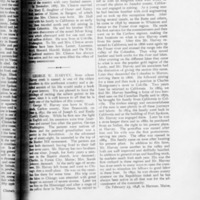 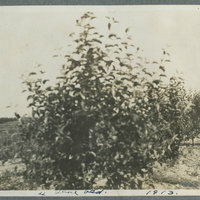 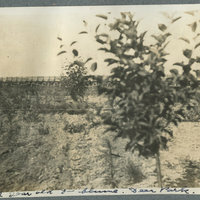 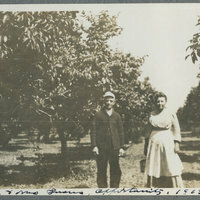 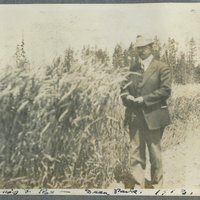 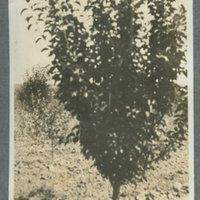 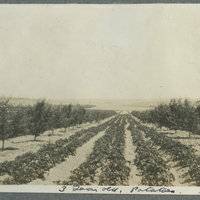 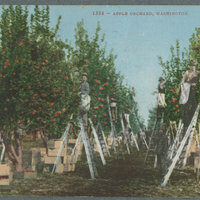 1913 Photo album of Deer Park (Pg 028): Orchard at 1 year, plus wheat.